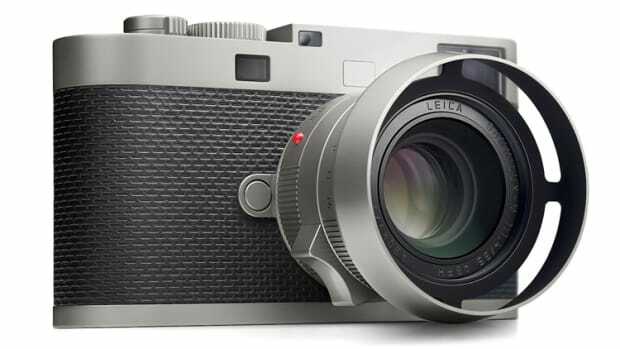 Don&apos;t have a soft release on that shiny new M you just purchased? 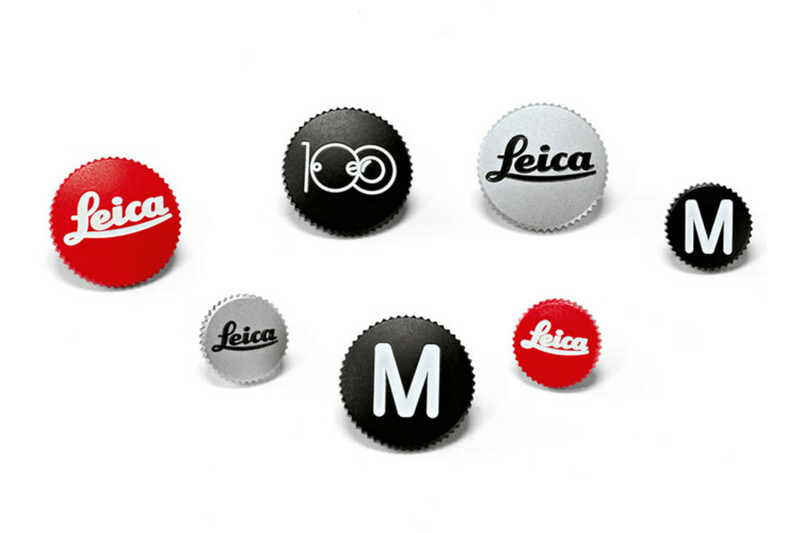 Leica continues to celebrate its 100th anniversary and their latest release is a collection of their very own limited edition collection of soft release buttons. 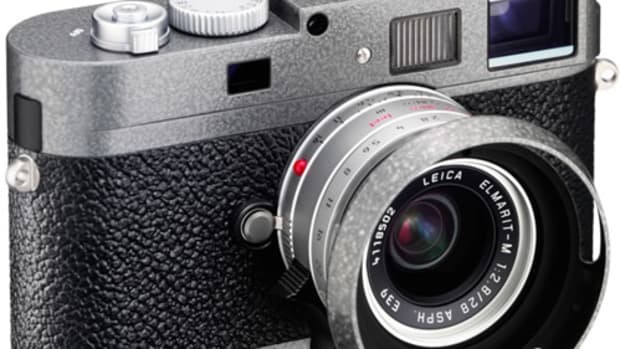 Only 1,000 of the buttons will be produced and come in four styles and two sizes. 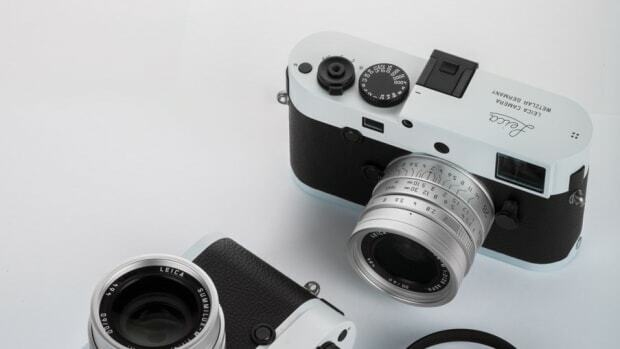 Staying true to their heritage, each button has a painted brass finish and comes in your choice of Leica&apos;s logo in red or silver, the 100th anniversary logo, and the Leica M. The buttons also come with a screw mount for wearing on your jacket.